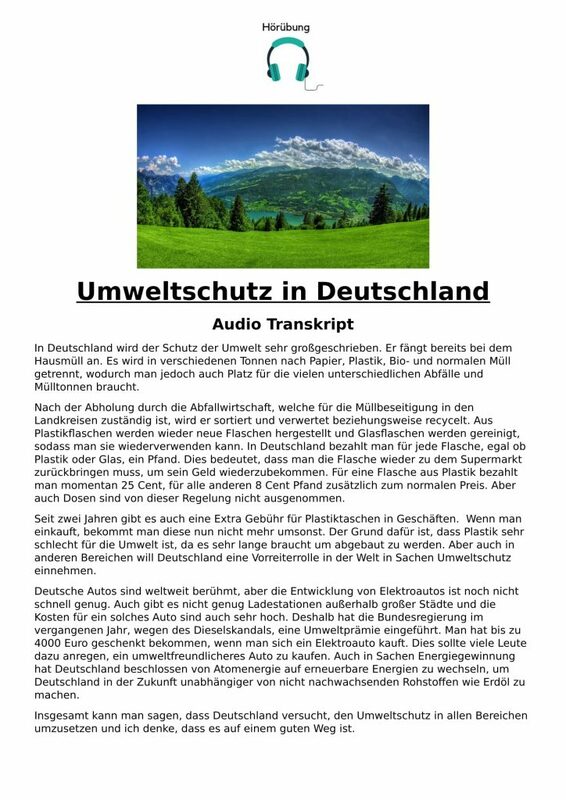 I’ve put together another listening activity for German students studying the topic of ‘die Umwelt’, or the environment, entitled: ‘Umweltschutz’. 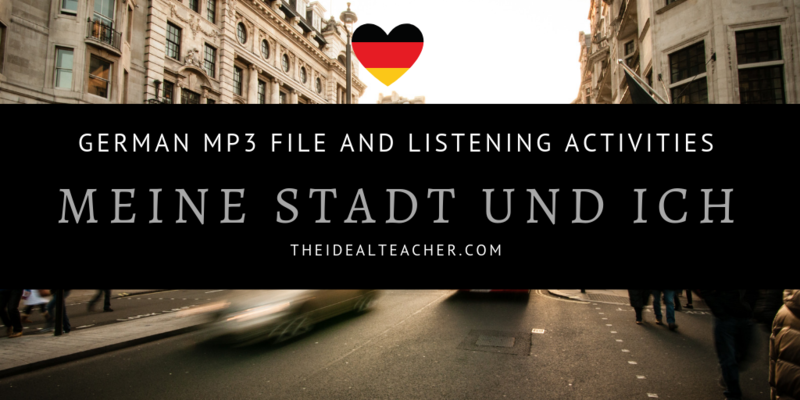 I feel that this listening based lesson is perfect for GCSE German learners, German A Level students, as well as CEF B1 or B2 learners. What is included in the “Umwelt” listening lesson? 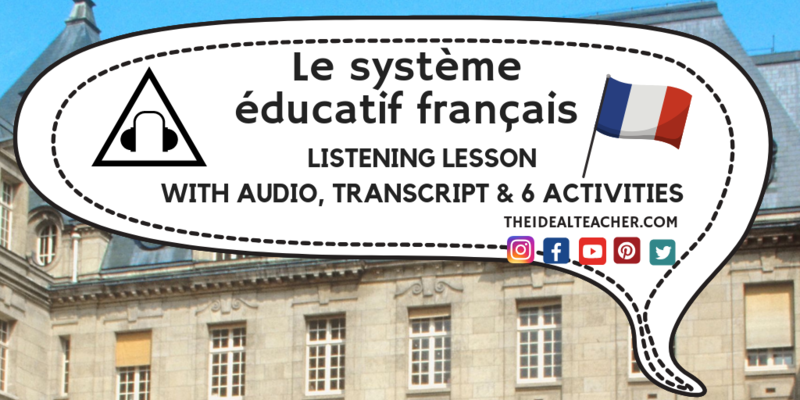 A 2-page A4 word document, containing the transcript for the audio file, as well as seven activities to help exploit the listening activity. 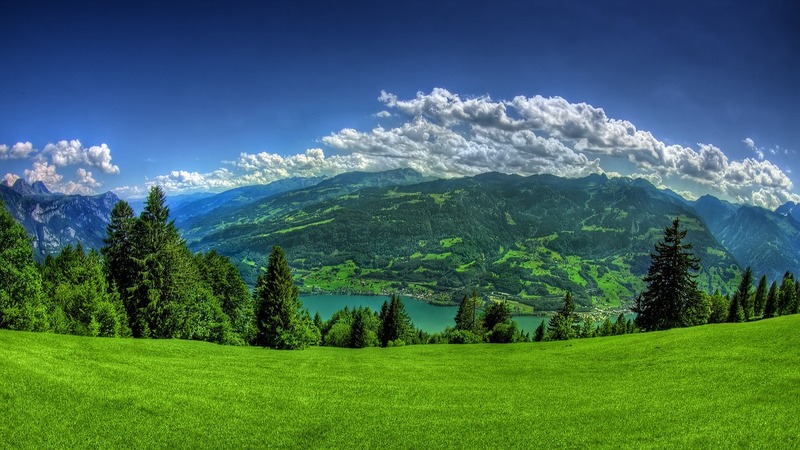 I used this ‘Umweltschutz’ lesson as an introduction into the topic of environment. Before I started, I did a ‘find the odd-one out’ style activity to revise and introduce some topic related vocabulary. 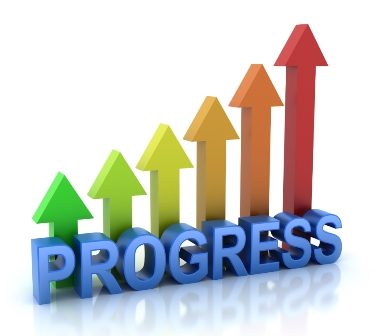 My students are very motivated in German and so the level was fine for them. 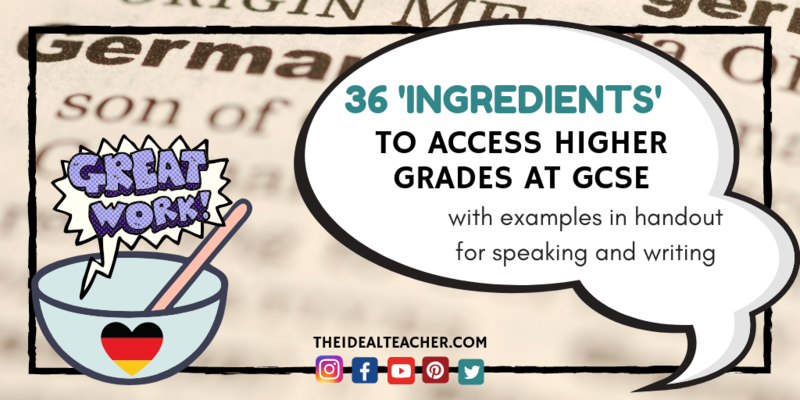 However, if you have students who struggle with German at GCSE level, then I would recommend creating a vocab list first. 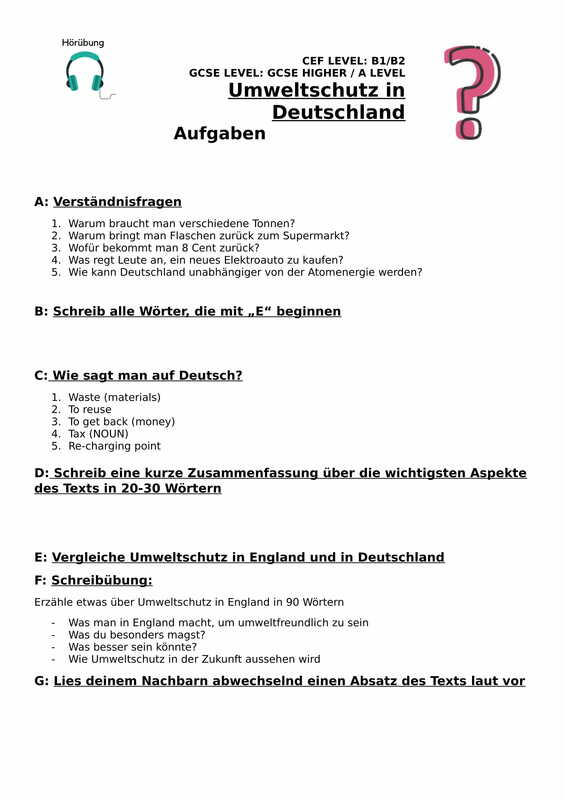 15 minutes – I started off by showing the students the questions in A, which they translated into English in pairs. The extension activity was to predict the answers they might hear, which we shared (along with the translated questions) before listening to the audio for the first time. 3-5 minutes – I then played the audio the whole way through once and students made notes of what they understood as they went along. 8 minutes – I asked students to try and answer some of the questions in A before listening for the second time. 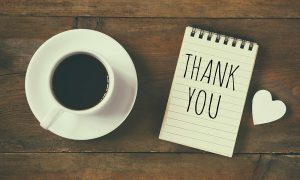 If students had already found answers for most questions, I advised they should listen again to double check their answers. Plus, they could do extension activity B, and write down all the words they heard beginning with ‘E’. Obviously, you can change the letter if you’d like. 5-10 minutes – The learners went through the answers in pairs and fours before we discussed as a whole group. I then presented them with the transcript and they checked to see what they had missed. During this activity, I got the students do activity C, too. 15 minutes – We discussed the corrections and misconceptions as a whole group and the students worked in pairs on mini-whiteboards to create a 20-30 word summary for activity. We didn’t complete activities E, F or G, due to time constraints, but if you have a longer lesson, then I am sure these would also be useful exercise. 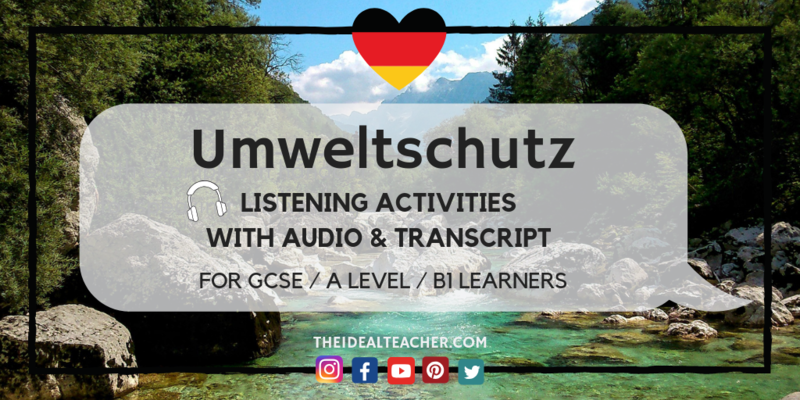 So, if you are looking for a starting point to teach the topic of Umwelt to your German learners, or just want to do some listening practice with some useful activities, then try out my environment based listening lesson! Feel free to download the audio file and the worksheets above.